Jet Ski Dolphin Tour located in Destin, Florida is easily accessible to all guests off of U&period;S&period; Interstate 98. 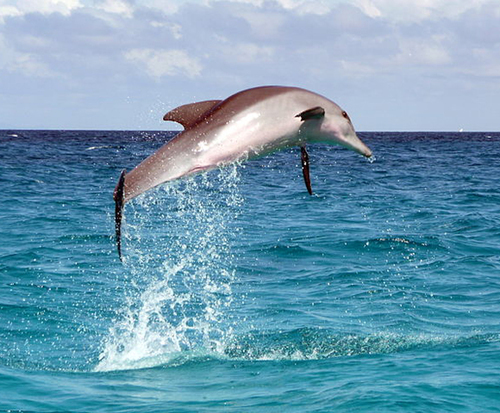 This tour is the perfect way for guests to get a close up view of dolphins in their natural environment. 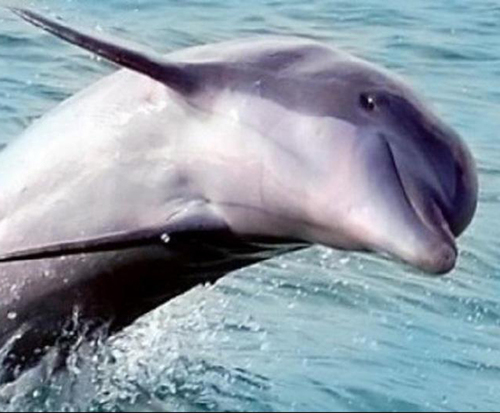 The jet ski dolphin tour is a great way to spend a few hours on your vacation. The Jet Ski Dolphin Tour located in Destin, Florida is a family friendly activity that will create memories for years to come. 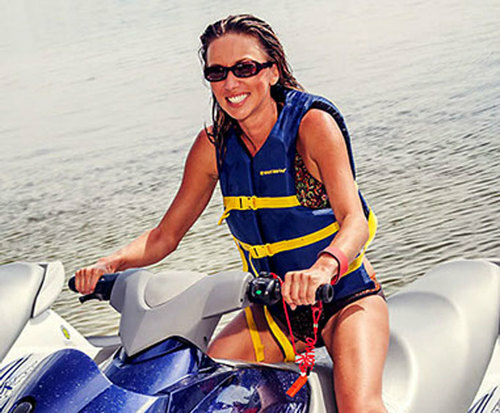 When the guests arrive at the company, they will be required to take a test, showing their knowledge of the jet ski and safety procedures. Once they pass the test, they are welcome to rent a jet ski and go with the group guided by an expert to observe the Dolphin pods. 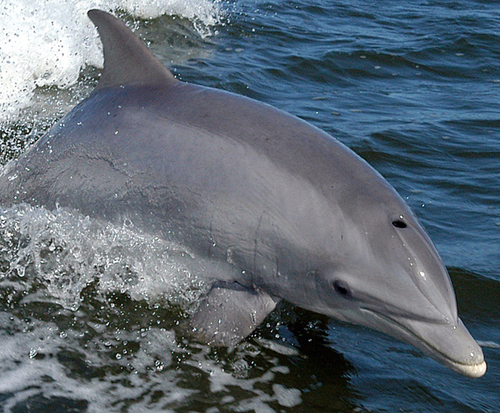 The tour guide will take the small group to the places where Dolphins flourish and are most active. The guide will also educate the guests about the natural environment necessary for the dolphins to survive and what their behaviors mean. To schedule a tour the guests will have to call ahead for reservations. The hours of operation are flexible with the time of year it is. The cost of the tour varies. The cost depends on what time of year the tour is being hosted, if there is a special event, if it is a group reservation, and how many guests will be on the tour.